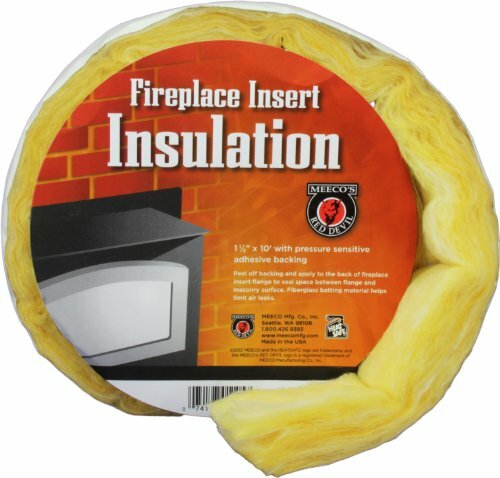 10' x 1-1/2" wide strip of fiberglass insulation forms a smoke and gas-tight seal between a fireplace insert and the surrounding masonry. This insulation should be replaced every time an insert is removed for cleaning. If you have any questions about this product by MEECO'S RED DEVIL, contact us by completing and submitting the form below. If you are looking for a specif part number, please include it with your message.